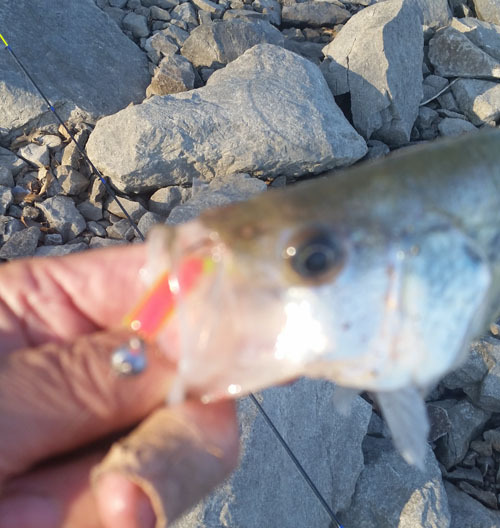 This crappie jig from B & P Jighead in Carlyle, Illinois was designed and tested by avid crappie fishermen to be weedless and also have an extremely effective hook set. 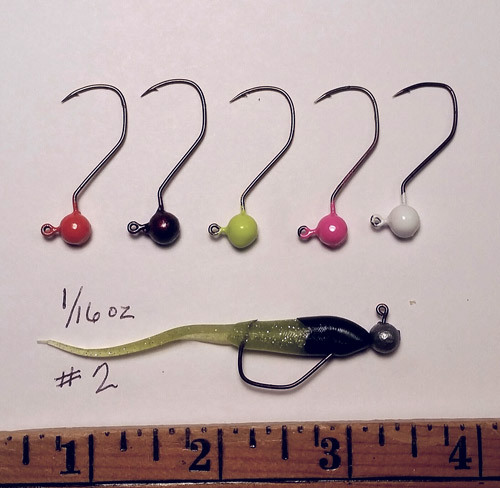 After numerous tests and tweaks, the Tru Set jig looks natural in the water, gets bit as well or better than open hooks, and has a hook set that blows away the competition. 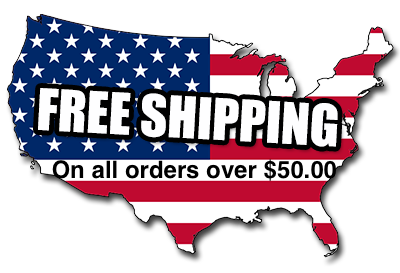 Plus – it’s weedless. 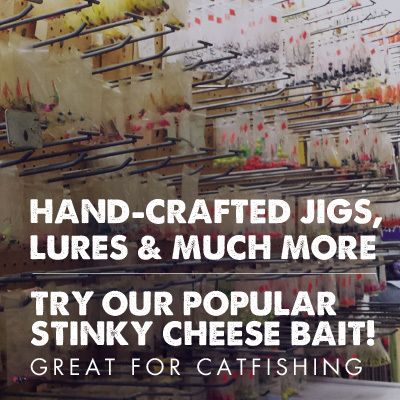 This crappie jig from B & P Jigs in Carlyle Illinois was designed and tested by avid crappie fishermen to be weedless and also have an extremely effective hook set. 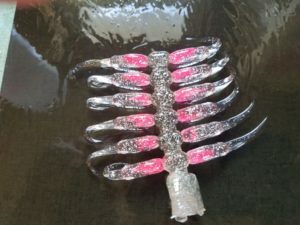 After numerous tests and tweaks, the Tru Set jig looks natural in the water, gets bit as well or better than open hooks, and has a hook set that blows away the competition. Plus it’s weedless. The hook point is set at 45°. 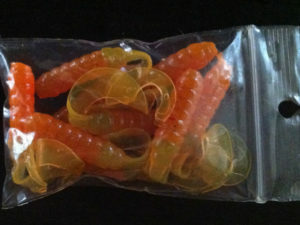 It can be buried in the plastic bait, but penetrates easily on hook set. 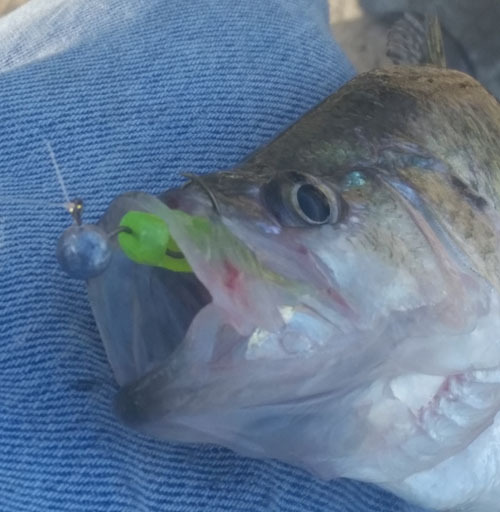 The offset of the hook and the 90° eye allow for a “cam rotation” upon hook set to drive the hook point upward into the roof of the fishes mouth (see pictures). 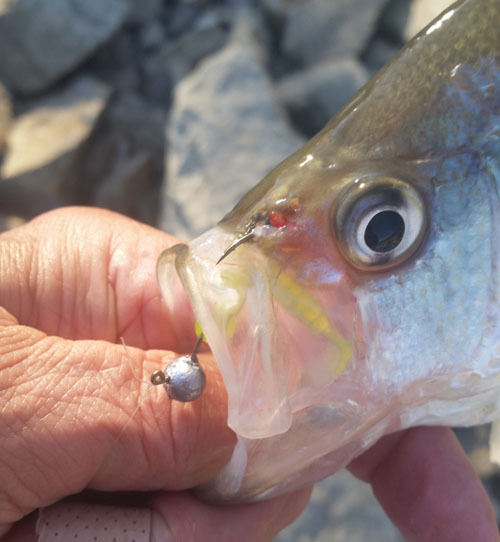 It hooks fish and they stay hooked. 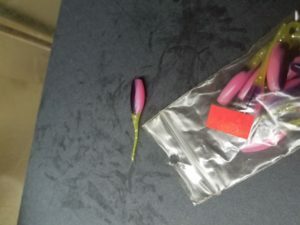 The Tru Set hook is compatible with the increasingly popular stinger shad type baits from Bobby Garland, Mr Crappie, also carrots, slab slayers, Slider plastics, curly tails,and many more. 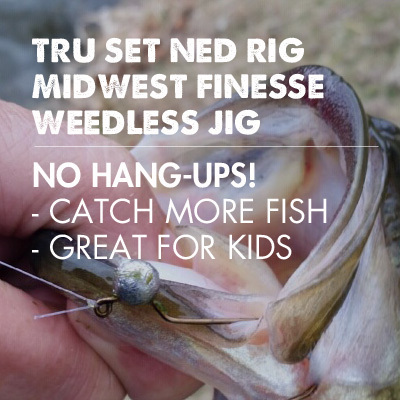 Fish it all the time, even when weedless is not necessary, the hook set is that good. 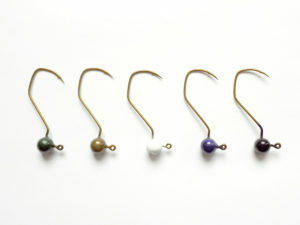 Available in 1/16 ounce, 1/8 ounce, and 1/4 ounce with a #1 sickle hook. Packs of 5. Unpainted or painted (powder coated & baked) in chartreuse, hot pink, orange, white or scaly red. I fish unpainted exclusively. One of our testers only fished painted. Both approaches work well.